"It's changed the very essence of the ​Métis. We've always been looking through the window, never invited into the room, provincially or federally. But now we're right inside the room and having a chance to make a difference for our people," he said. 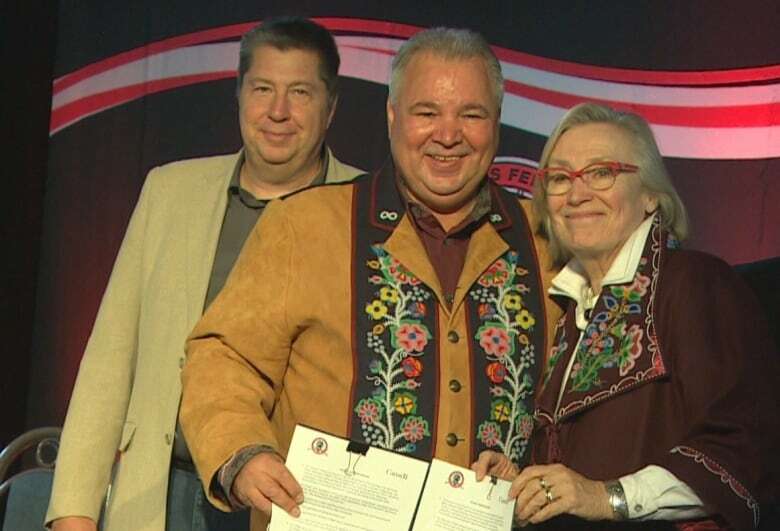 Chartrand and Crown-Indigenous Relations Minister Carolyn Bennett officially announced the plan Saturday, which builds on the Framework Agreement for Advancing Reconciliation signed in November 2016, as well as the 2013 Supreme Court decision recognizing Métis land claims, potentially worth billions of dollars. "And so this process now we're moving towards is to try to get the head start that was promised in 1870 to us and was robbed from us," Chartrand said. At the official announcement in Winnipeg on Saturday, Bennett said the announcement advances the process of reconciliation between Canada and the Métis people. "While much more work needs to be done, these are seriously important developments that advance reconciliation, but also demonstrate concrete progress in the ongoing negotiation process between the Manitoba Metis Federation and Canada," she said. "It is an example of the kind of progress we want to be making coast to coast to coast with all Indigenous Peoples." Some of the money will be invested to improve the social and economic well-being of Métis people in Manitoba, like housing, health, and child care and early learning. The plan also begins a process of working toward a self-government agreement, which would recognize the MMF as a Métis government. 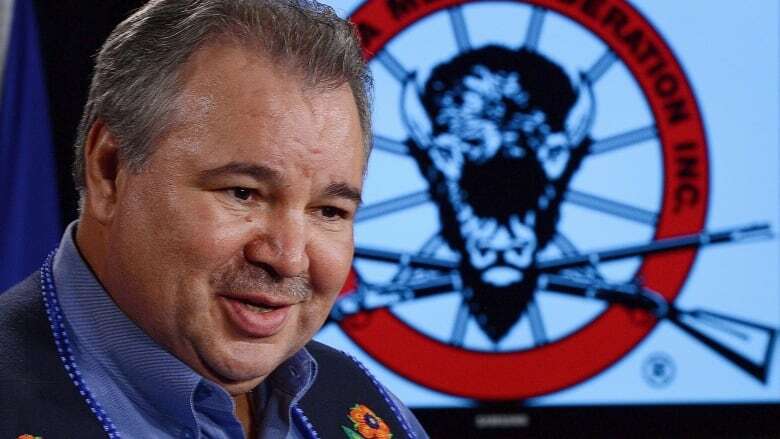 Chartrand says currently, the MMF is forced to structure itself as a corporation due to federal and provincial laws, which means that other governments do not recognize its authority. 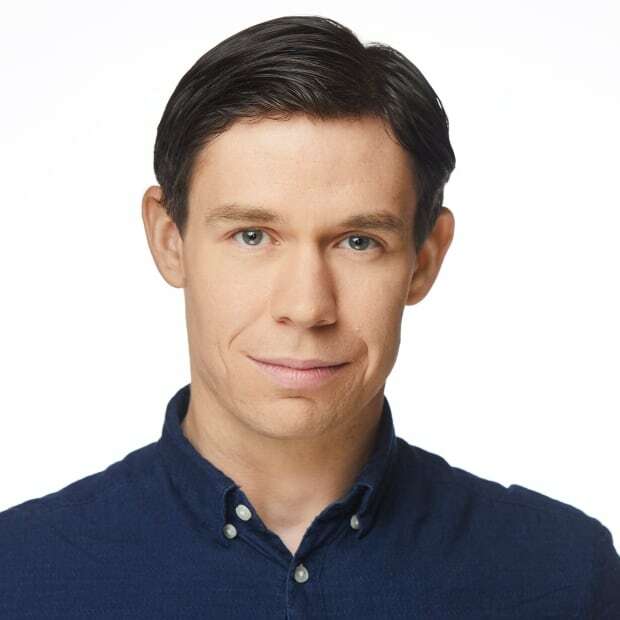 "This will probably start a new discussion of a new formula that could be established where Métis​ governments will start to run a lot of the issues and programs that we should be servicing, like provinces and territories," he said. The MMF has already begun practicing a form of self-government, Chartrand said. He pointed to separate hunting laws that were established by the Métis people and recognized by the Manitoba government. To help him decide how to use the money from the new agreement, Chartrand said he will consult with his strategic investment committee, which includes former prime minister Paul Martin, Hartley Richardson (CEO of James Richardson & Sons), Sanford Riley (CEO of Richardson Financial Group and former Manitoba Hydro board chair), Harvey Secter (an arbitrator and chancellor of the University of Manitoba), and former Syncrude CEO Eric Newell.